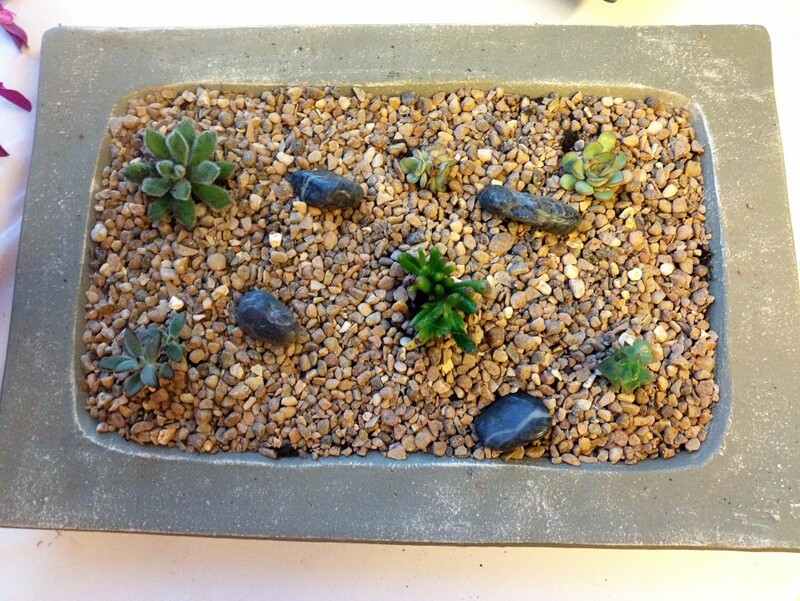 A Succulent planter makes a great gift, it can be placed outside during the summer months and in the colder weather brings a little bit of the outdoors indoors. Succulent plants are very eary to care for and produce the most amazing flowers during the warmer periods which last for months. Looks like a mini garden and will give the recipient the enjoyment of watching them grow and develop over a period of time. Alternative designs can be created for you, please call us on 01224 712596 to discuss your requirements. Flowerscene are delighted to offer this planter for delivery in Aberdeen and surrounding areas. Same day delivery may be available on orders received by 2pm local time.